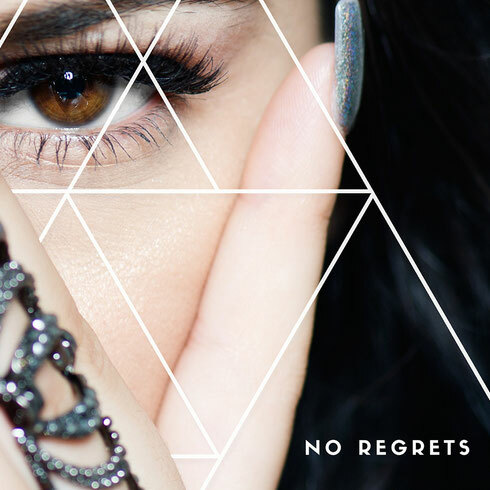 Monday will see the Secret Music imprint return with ‘No Regrets’ Ft Lexy Panterra by SLF & JAG, backed with a remix from Simon Baker under his newly formed BKR Projekt guise. SLF aka Stephane Lefrancois is a Parisian artist now residing in London who’s recorded for many labels in the world of electronic music such as !K7 and Compost. 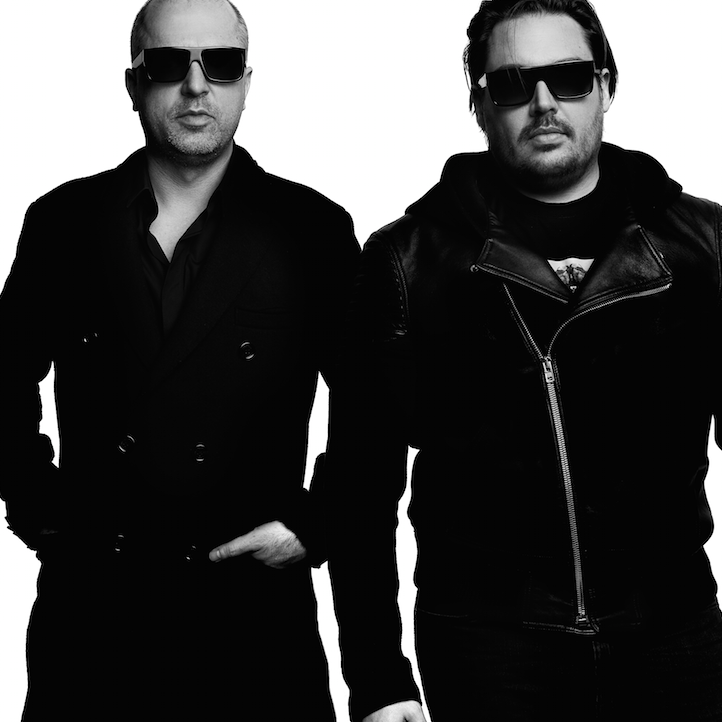 Here you see Stephane return to his Secret Music imprint alongside production partner JAG aka Jameson Gilvarry, following their ‘Laika’ EP which picked up support from the likes of Dusky, Danny Tenaglia and Noah Pred. The original of ‘No Regrets’ opens up the release and see SLF & JAG deliver a soul infused slice of brooding house music, laid out over five and a half minutes with swelling pad lines, hooky bass stabs and stripped rhythms running alongside Lexy’s emotive vocal stylings. Simon Baker steps up to reshape the track next under the BKR Projekt acronym, and the 2020Vision/Cocoon/Rekids artist produces a percussive led workout with crunchy distorted drums, infectious bass sequences and snippets from the original’s dreamy pads and vocals.